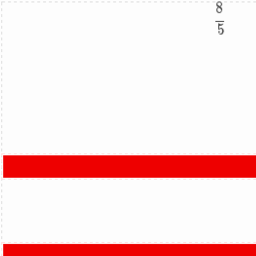 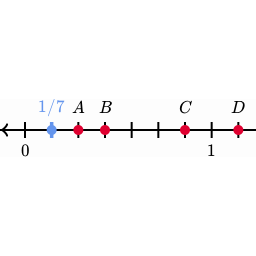 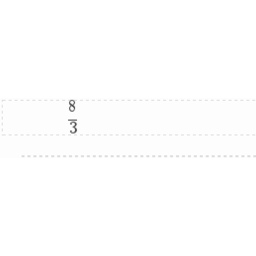 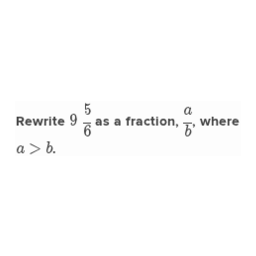 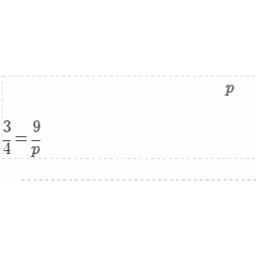 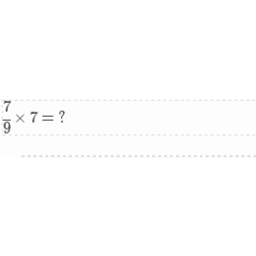 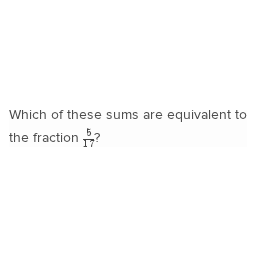 Understand a fraction a/b with a > 1 as a sum of fractions 1/b. 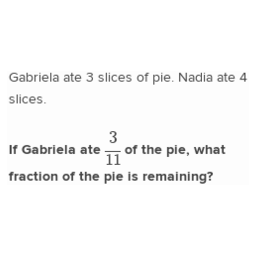 Decompose a fraction into a sum of fractions with the same denominator in more than one way, recording each decomposition by an equation. 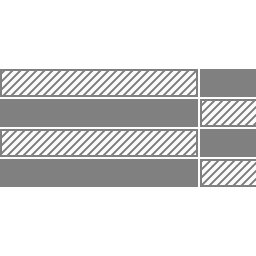 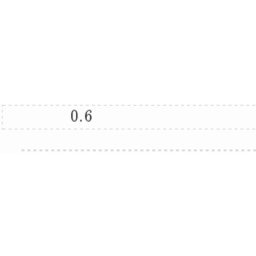 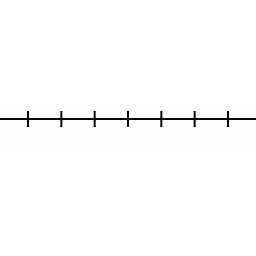 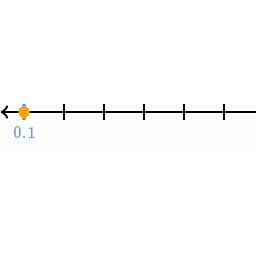 Justify decompositions, e.g., by using a visual fraction model. 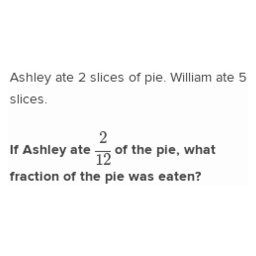 Understand a fraction a/b as a multiple of 1/b. 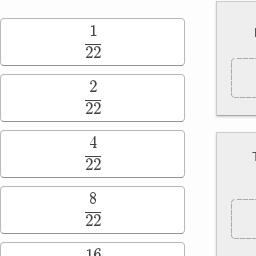 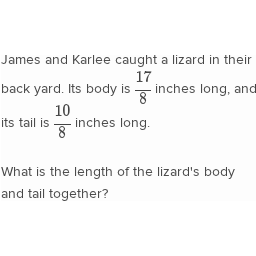 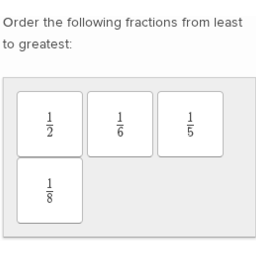 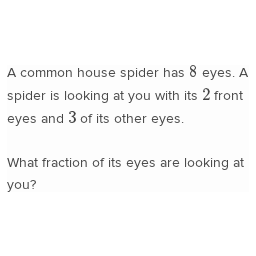 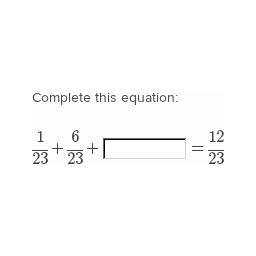 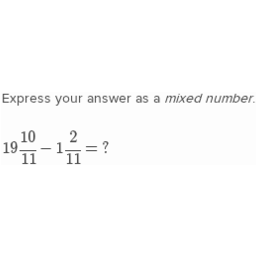 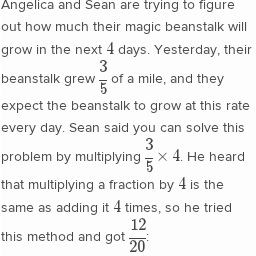 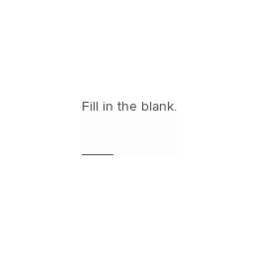 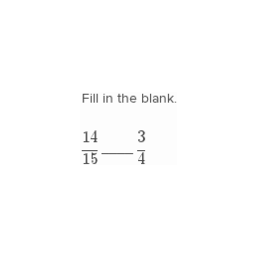 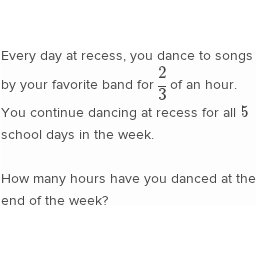 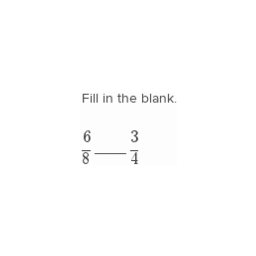 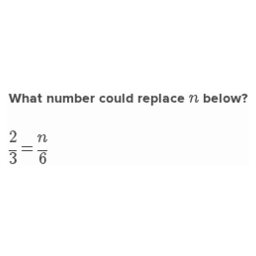 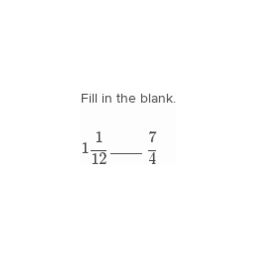 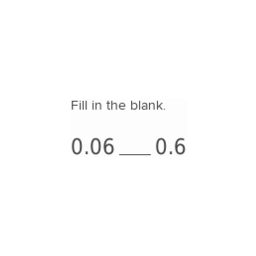 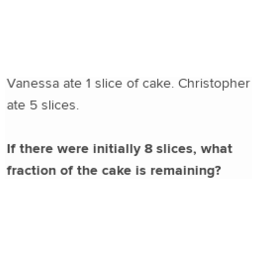 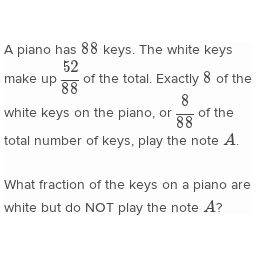 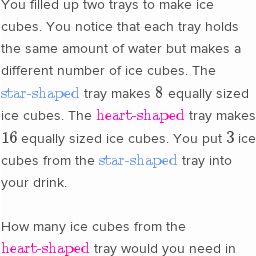 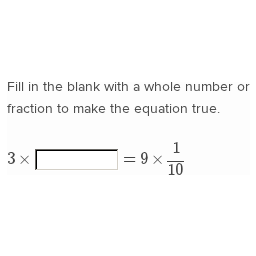 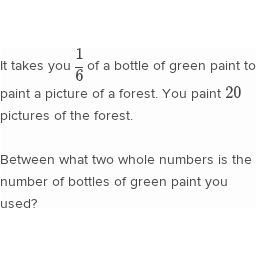 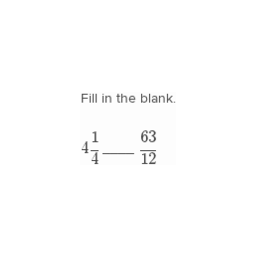 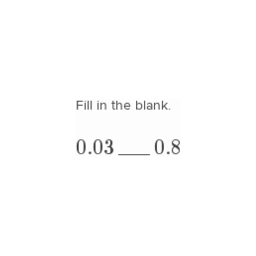 Solve word problems involving multiplication of a fraction by a whole number, e.g., by using visual fraction models and equations to represent the problem. 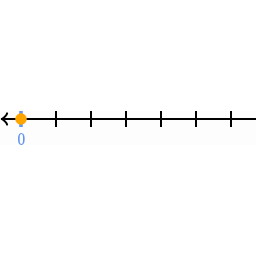 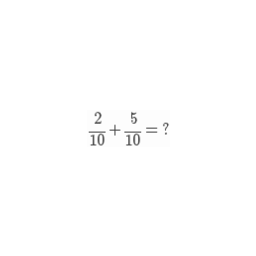 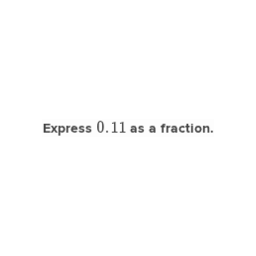 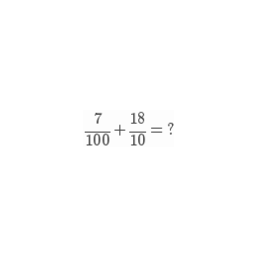 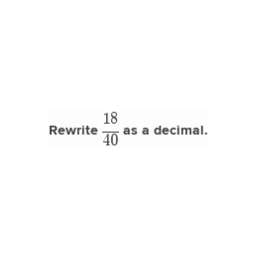 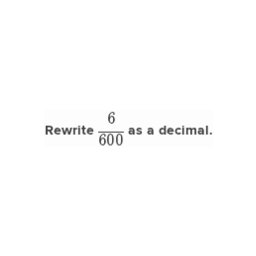 Express a fraction with denominator 10 as an equivalent fraction with denominator 100, and use this technique to add two fractions with respective denominators 10 and 100.